It's been three years since Apple first debuted the $99 Smart Battery Case for iPhone 6, 6s, and eventually 7, which included a rear-facing protrusion that held a 1,877 mAh battery. Apple may be working on a similar accessory for newer iPhone models, according to a discovery made by 9to5Mac in the second beta of watchOS 5.1.2. While far from a confirmation, this suggests that Apple could be working on a Smart Battery Case for the latest set of iPhones with vertically aligned cameras, which would include iPhone X, iPhone XS, iPhone XS Max, and iPhone XR. 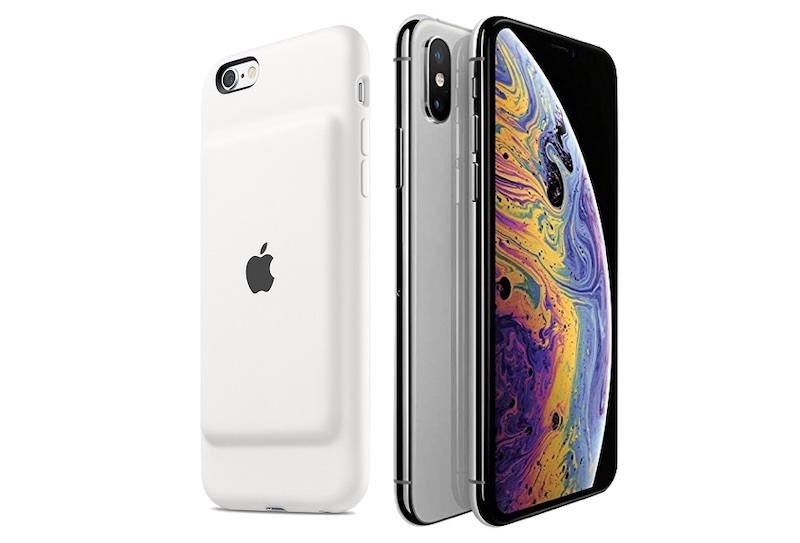 For previous generations, Apple never made Smart Battery cases for "Plus" iPhones, presumably because a major selling point for those devices was increased battery life sans battery case. Unless Apple changes tune, this means we'd likely see a Smart Battery Case for iPhone X/XS. Still, the launch window for such an accessory -- if there even is one -- remains unclear. Apple has been making them thicker every year since the iPhone 6. You know, Apple, a little cortisone cream would clear that welt right up. My XS Max makes it through a day easy. But nice to have the option. Cool idea: make the internals as if you were going to make a thinner phone, but then make the same-sized phone and put a bigger battery in. The have been making them thicker every year since the iPhone 6. Which acknowledges that the original design is less than acceptable for a lot of people that do actually use their phones all day long. It's been three years since Apple first debuted ('https://www.macrumors.com/2015/12/08/apple-unveils-battery-life-case-iphone-6s/') the $99 Smart Battery Case for iPhone 6, 6s, and eventually 7, which included a rear-facing protrusion that held a 1,877 mAh battery ('https://www.macrumors.com/2015/12/10/apple-smart-battery-case-teardown/'). 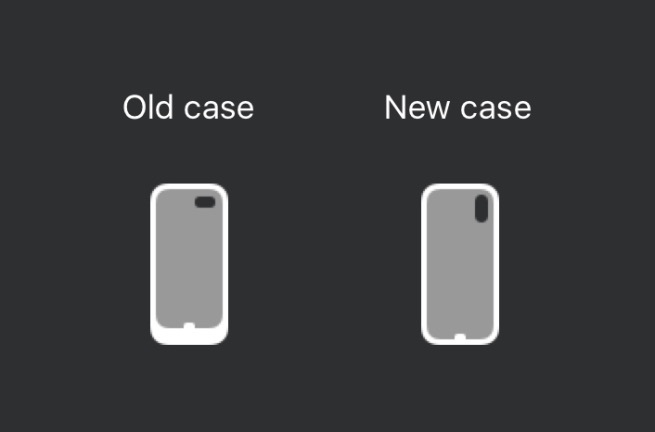 Apple may be working on a similar accessory for newer iPhone models, according to a discovery made by 9to5Mac ('https://9to5mac.com/2018/12/06/icon-found-on-watchos-beta-shows-battery-case-for-this-years-iphones/') in the second beta of watchOS 5.1.2. The Msart Battery Case is by far my favorite accessory for any of my Apple products. It’s one of the reasons I’m still using my iPhone 6S. Man this design is SO ugly. I’d prefer they just make the phone 1mm thicker and have that be allll battery.